President Donald Trump signed hemp legalization into law Thursday, a change that’s expected to unleash seismic market changes for the entire cannabis industry. Trump’s signature on the 2018 Farm Bill takes hemp, defined as cannabis below 0.3% THC, out of the Controlled Substances Act. The change also applies to extracts from hemp, including CBD. The law takes effect immediately, meaning federal drug authorities must treat hemp like any other agricultural commodity, such as wheat or potatoes. 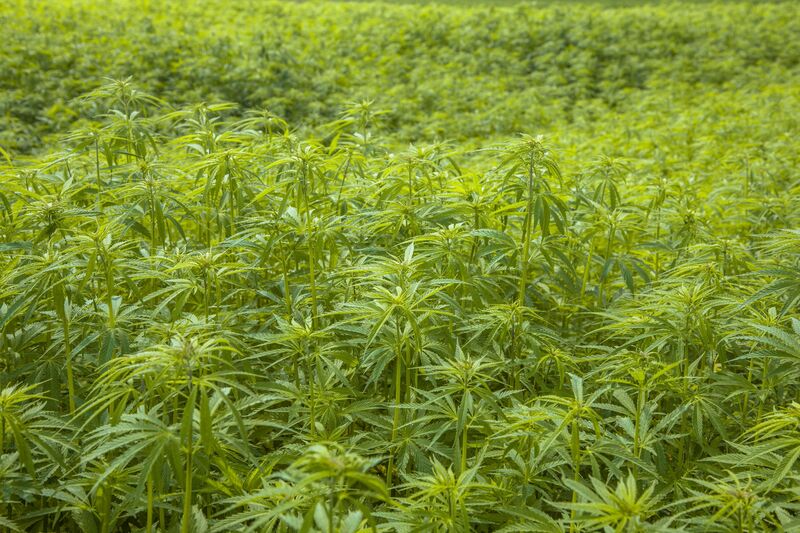 Hemp farmers will face none of the business and regulatory obstacles that apply to higher-THC varieties, which are still defined as marijuana and remain a Schedule 1 drug. It offers legal business opportunities for MJ companies that want to diversify into a new plant. Also, the law could open a channel for MJ companies to access public markets and other financial tools unavailable to companies selling Schedule 1 drugs. Take the case of Vertical, a cannabis producer and retailer based in Agoura Hills, California. The company has operations in four states and plans to spin off a separate hemp company, called Vertical Wellness, in hopes of listing on the Nasdaq.